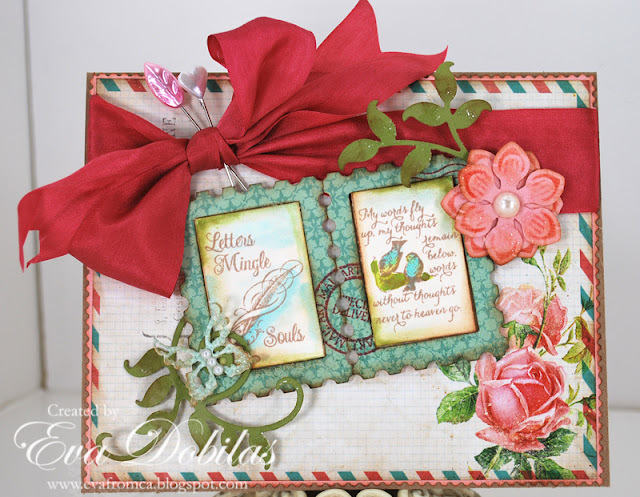 For the love of life: Amazing Paper Grace Kit Club! Amazing Paper Grace Kit Club! Hi there, did you hear about Becca Feeken's newest adventure? She shared about it in her post yesterday, so you may know that she has her own kit club called Amazing Paper Grace Kit Club! Congrats Becca!!!! What an exciting time this is for sure!!! 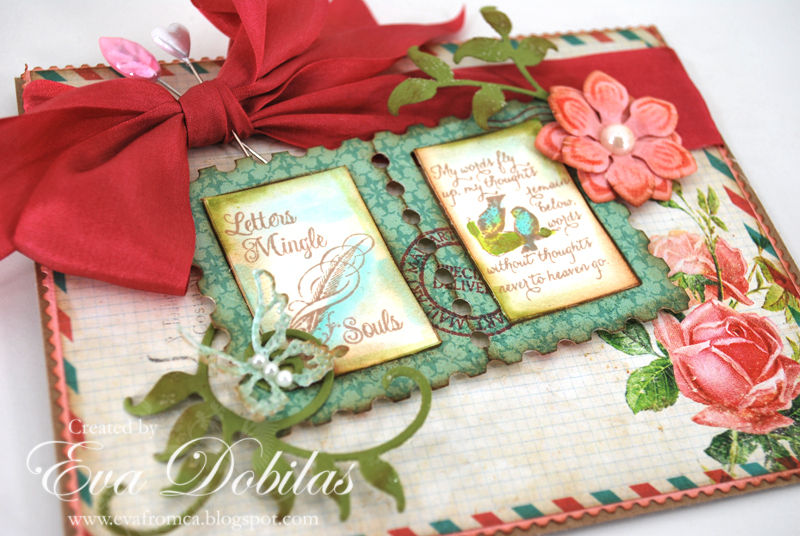 Our JustRite Design Team created some beautiful projects using her dies and stamps. So let me show you what I created with the pretty stamps and dies. I also used some additional Spellbinders. The pretty flourishes are Flourish Two and the flower is from the Jewel Flowers and Flourishes dies. The beautiful bow is from the Stamp Simply Ribbon Store. Gorgeous May Arts Silk Ribbon. And here is a close up of my card from a different angle. The papers I used are by Glitz and a piece of My Minds Eye as well. And here is the beautiful stamp set that will arrive in your kit for you to stamp your heart out with. And here is the gorgeous JustRite Custom Spellbinders dies that comes in your kit. Fun, isn't it? Well, that is it from me, but make sure you check out the rest of my design team and see what they made with these beautiful products. Here is the list of the participating ladies today.